New Jersey is leading the country on bail reform with a well thought-out system to ensure public safety has yielded a 16 percent drop in the jail population with NO increase in crime rate. In 2016 alone, the Federal Bureau of Investigations estimates that law enforcement agencies made over ten million arrests. On the surface, that may seem like good news – the corresponding number ten years prior was 14 million. In towns like Montclair, where violent crime is a rarity, it is easy for such numbers to seem distant and unimportant. The numbers obscure a disturbing reality, the incarceration of people accused of low-level, nonviolent offenses, such as drug possession, probation violations, and even traffic offenses. A topic increasingly on the mind of public officials that could soon bring about a major overhaul that has opened a comprehensive discussion of bail reform – an area in which New Jersey has been a leader. Sixty percent of the 750,000 people currently incarcerated in the United States are there because they have been detained pretrial. This means they are there not because they have been convicted of anything, and in many cases, their wait for trial dates is an extended one. Rather, they are in jail simply because they could not afford their bail. A 2017 study done by the Huffington Post concluded that while “millions of people churn through U.S. jails each year…the majority are facing low-level charges”. Not a threat to society, they become stuck in the system simply because they are poor. 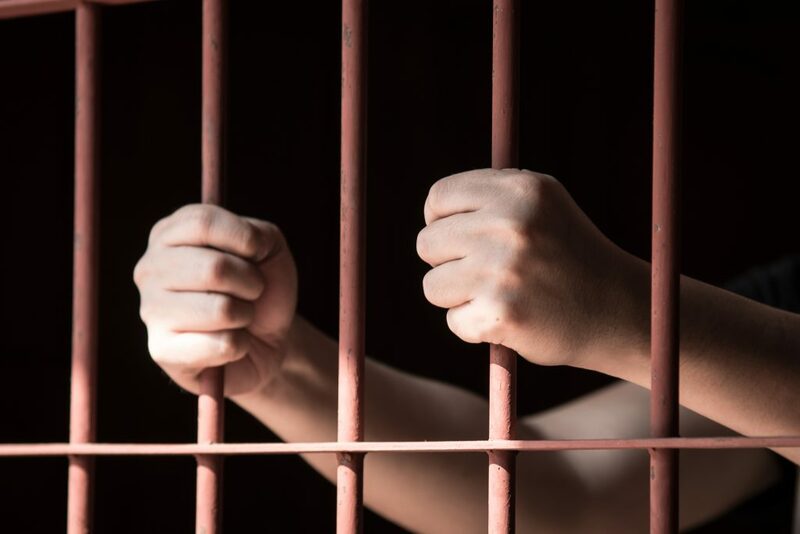 The purpose of bail was not created to harm; it was created to ensure that defendants would appear for trial and all pretrial hearings for which they must be present. In practice, however, the situation has evolved into something quite different. As early as 1966, speaking about a Bail Reform Act, Attorney General Robert F. Kennedy said, “usually only one factor determines whether a defendant stays in jail before he comes to trial. That factor is not guilt or innocence. It is not the nature of the crime. It is not the character of the defendant. That factor is, simply, money.” Today, more than fifty years later, such a criticism of our Criminal Justice system has not lost its relevance. As the topic of bail reform has gained attention, many states have recognized the need for a solution. On January 16, Governor Cuomo addressed the problems of his own state, New York, in a New York Times Op-Ed Article. “The system today has devolved into one with two tiers: If you can make bail, you are set free; if you are too poor to make bail, you are punished.” The harmful effects are further emphasized, Cuomo argues, from the fact that guarantees of a “speedy” trial in the Sixth Amendment of the Constitution, in reality, equate to a process in which the time between arraignment and the actual trial being prolonged for months, and for some, years. This comes at a cost, to both those imprisoned and to the taxpayers of this country. For those who can’t afford their bail, jail often means the loss of much-needed wages, as well as often the job itself. It can have further effects – even the loss of custody of children. For the taxpayers, a report done in 2017 by the University of Pretrial Justice estimates that jailing these people costs approximately $38 million each day, or $14 billion a year. New Jersey has taken steps to reduce this burden. In 2014, the state adopted an algorithm that considers nine factors including age, nature of the charge, and previous convictions to predict the likelihood that someone charged will show up to court or commit another crime if released. The system is not perfect and certainly, individuals who have been released have gone on to commit crimes. Critics say that bail reform is so focused on reducing jail populations, that it ignores the potential dangers of overlooking that pretrial detentions are also used for the safety of the public and that flaws of the algorithm could put innocent people at risk of being victims of violent offenders are let out. But the result of the use of this formula has been clear: since its adoption, New Jersey has seen a 16 percent drop in the population of people jailed, uncharged, all with no increase in crime rate. Governor Phil Murphy has committed the state to further criminal justice reform. New Jersey can again lead the country by following through on that commitment.